The Peregrine Fund is a 501(c)3 non-profit organization, and your donations may be tax-deductible. Many employers sponsor matching gift programs and will match any charitable contributions made by their employees. Some also provide matching funds to support employee volunteer hours. Most of these programs match contributions dollar for dollar, and some will even double or triple the amount of your gift! 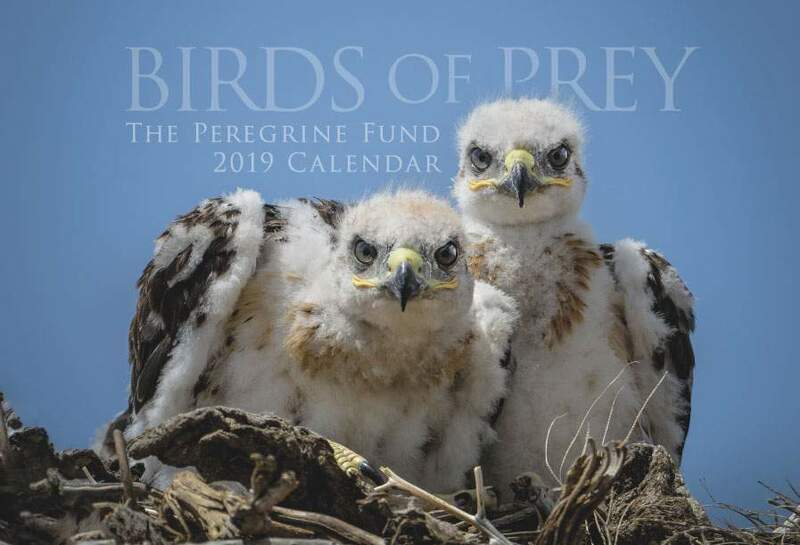 Please check with your company to see if it offers a matching gift program that will match your gift or volunteer hours to The Peregrine Fund. If your employer requires an Employer Identification Number (EIN) (i.e. Federal Tax Identification Number), please use 23-1969973.